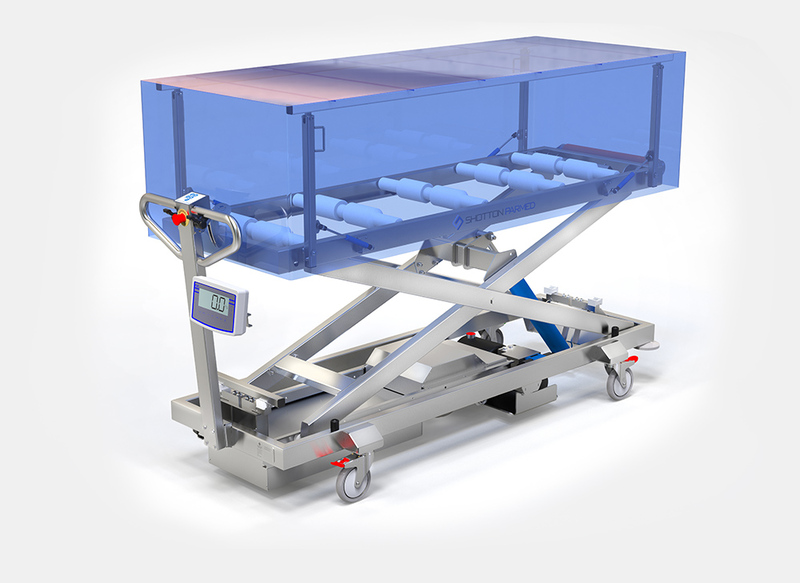 Featuring a clever yet simple modular construction, our lifter provides a stable platform for use under the most extreme bariatric situations. 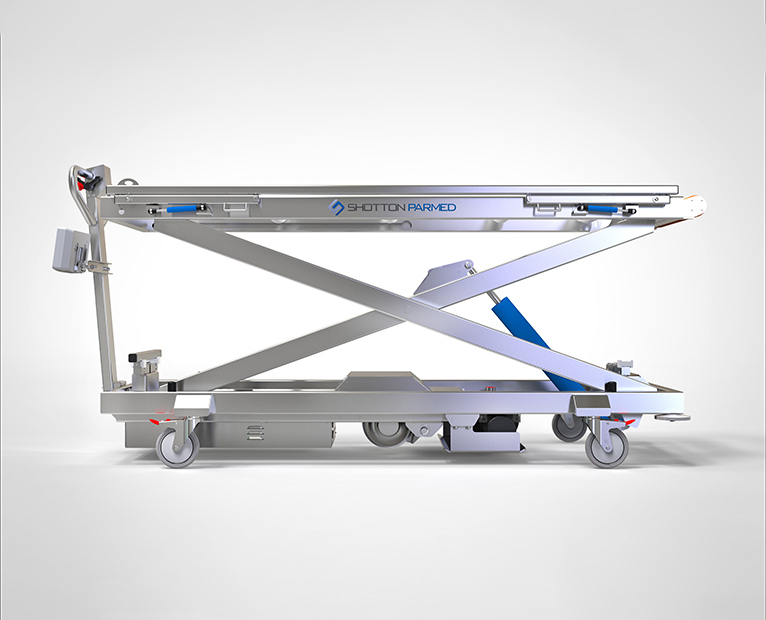 Suitably easy to move and handle especially when utilizing our traction drive system this lifter is built to sustain years of continual heavy use and with a quality stainless steel finish this lifter will look professional for years to come. 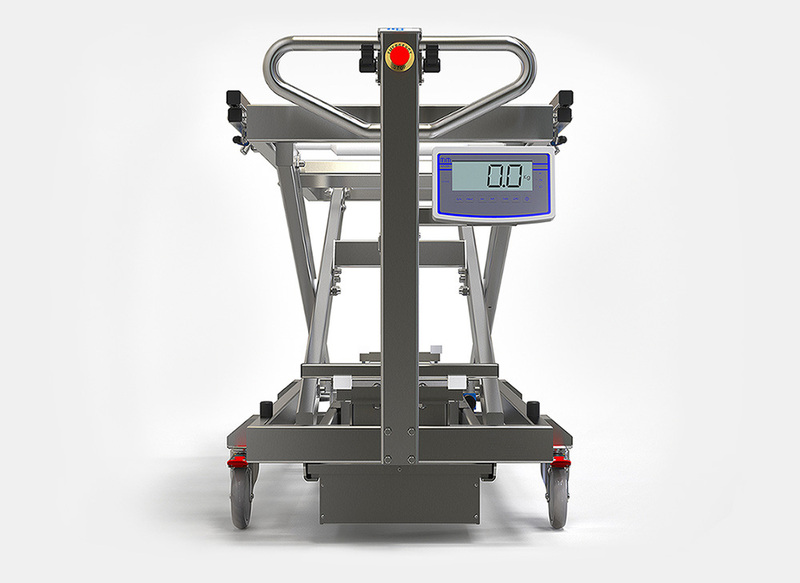 The lifter features a 24v rechargeable battery System and comes with an electric over Hydraulic lifting system. 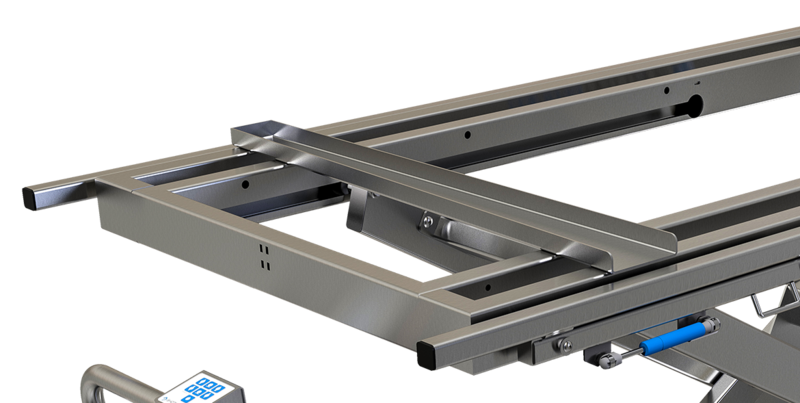 Its key benefits apart from the durable and aesthetic build quality is the amount of options available and the way it can be upgraded at any time during the life of the lifter. 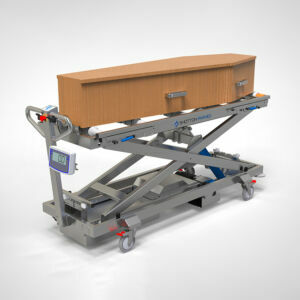 This means it can be purchased at a very low cost with minimal options and upgraded when funding becomes available or as your mortuary grows. 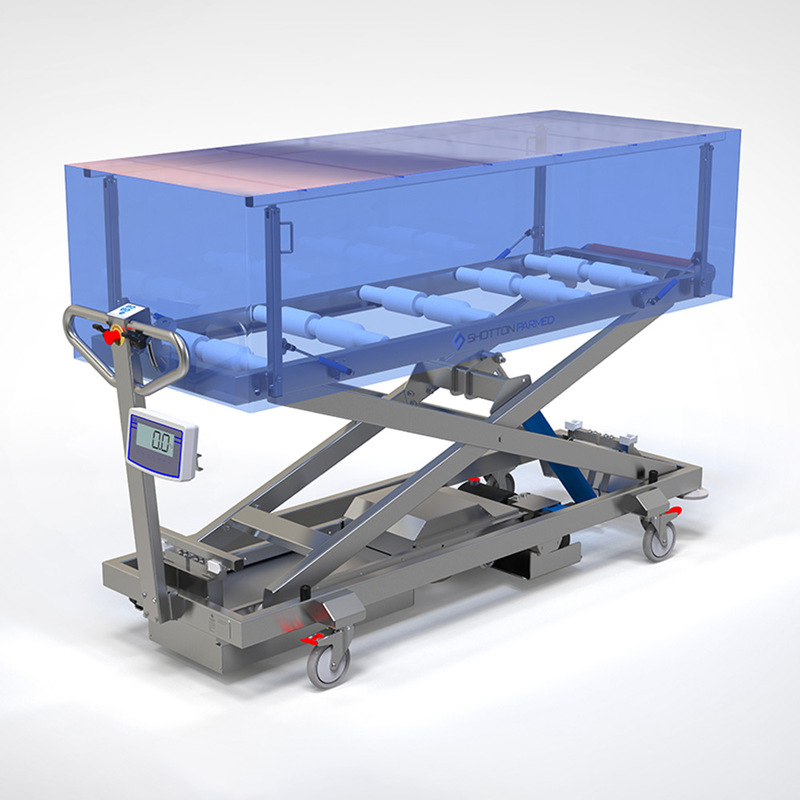 You don’t have to buy a new lifter to upgrade the features, just order the upgrade you want and it can be retrofitted at any time. 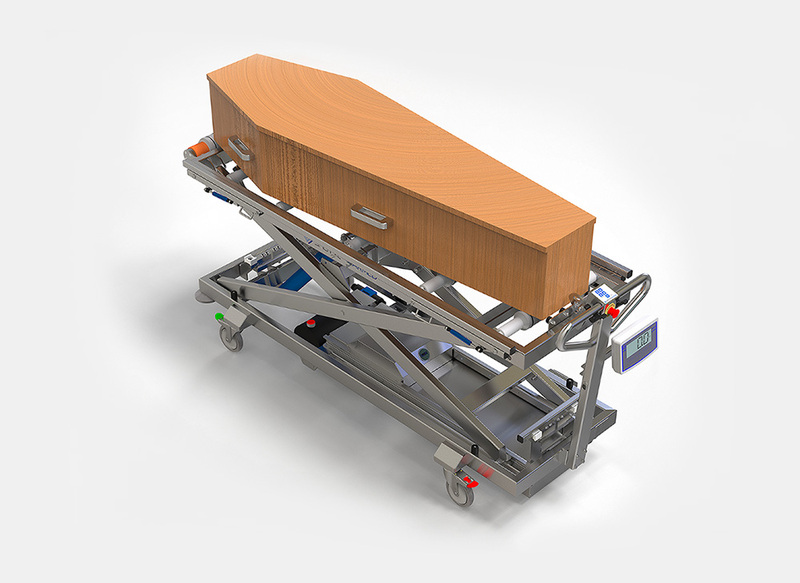 In other words, it will reduce an immediate outlay and long term costs within your mortuary making this a useful, versatile and indispensable tool. 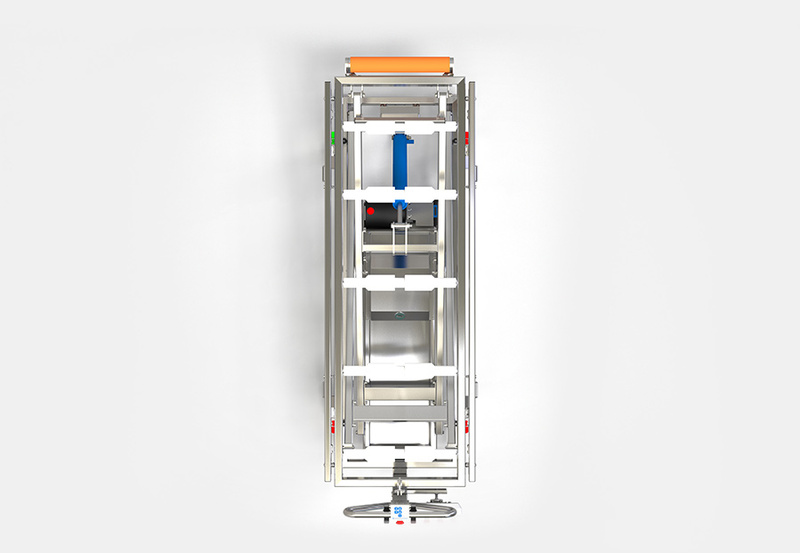 Heavy duty, class leading 500kg lifter for the most extreme bariatric situations. Easy to move with Thumb Drive.